It is one thing for a Chief Minister to finish his/her term and retire from the minds of the public. It is a whole different thing for a Chief Minister to pass away while serving their term in office. Irrespective of whether the public loves them or hates them, it does come as a rude shock to the entire state. The unfortunate demise of Jayalalithaa on 5 December 2016, fondly known as 'Amma', 'Puratchi Thalaivi' and the 'People's CM', has put the whole of Tamil Nadu into a state of mourning. For an actress-turned-politician to come as far and to earn the respect and love of the people in a territory marked by patriarchy, her story has been remarkable. A strong advocate of Gandhian principles, Bordoloi was dubbed 'Lokpriya' (one loved by all) by the then Assam governor. He was unselfish towards his love and dedication for the people of Assam, and worked relentlessly towards a better life for them. He was also famous for organising the rehabilitation of several Hindu refugees who had fled during the Partition. His work always ensured communal harmony in Assam. He passed away on 6th August 1950, following which, he was posthumously awarded the Bharat Ratna in 1999. 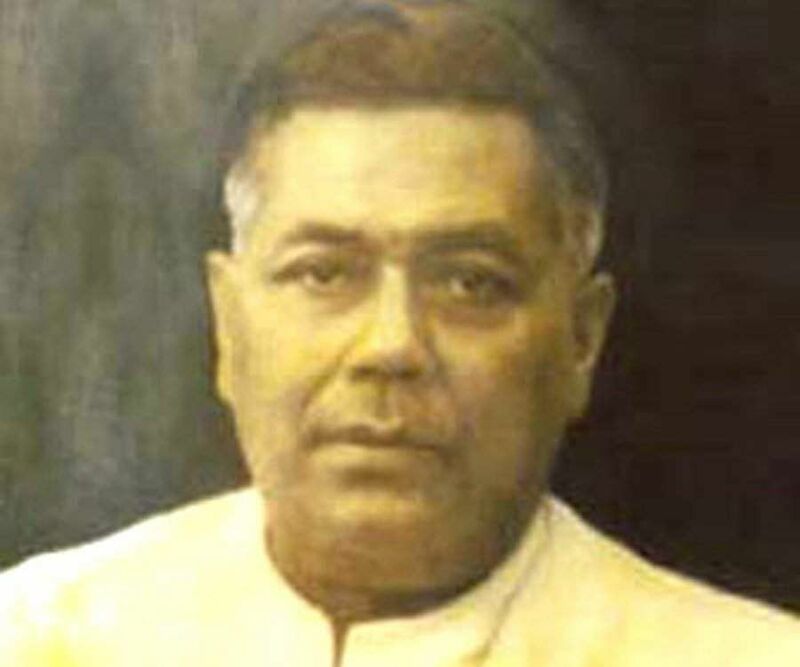 Shukla was the first Chief Minister of the reorganised Madhya Pradesh state and served from 1st November 1956 until his death on 31st December 1956. Known as one of the best administrators of our country, Shukla was responsible for uniting the state of Madhya Pradesh post-independence. The Bhilai steel plant was commissioned by him. This helped in job creation and helped the people of the state to become more enterprising. He was also very vocal against illiteracy, and the practices of pardah and dowry. Singh was the first CM of Bihar and was in power right from the time of the first Congress Ministry in 1937, until his death in 1961. He was a leader whose vision was to see Bihar as a fully-developed state, in terms of both agriculture and industries. In fact, Bihar became the top state to have performed well in the country's first five-year plan, under him. Roy was the second Chief Minister of West Bengal. 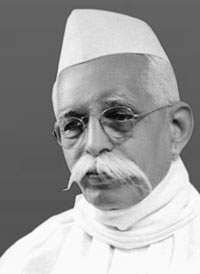 He held this post for 14 years as an Indian National Congress candidate, from 1948 until his death in 1962. 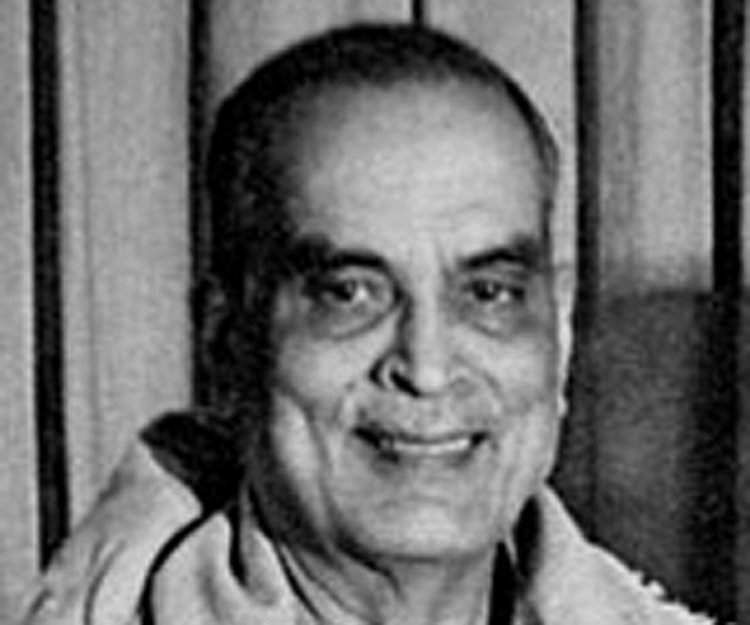 Bidhan Roy is often considered an 'architect' of West Bengal, after having founded five important cities like Durgapur, Kalyani, Bidhannagar, Ashokenagar, and Habra. He was also a renowned physician and in India, the National Doctors' Day is celebrated on the date of his birth and death (1 July) every year. 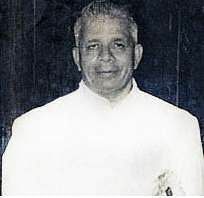 Kannamwar served as Chief Minister of Maharashtra from 20 November 1962 to 24 November 1963. He was 53-years-old when he died in office. 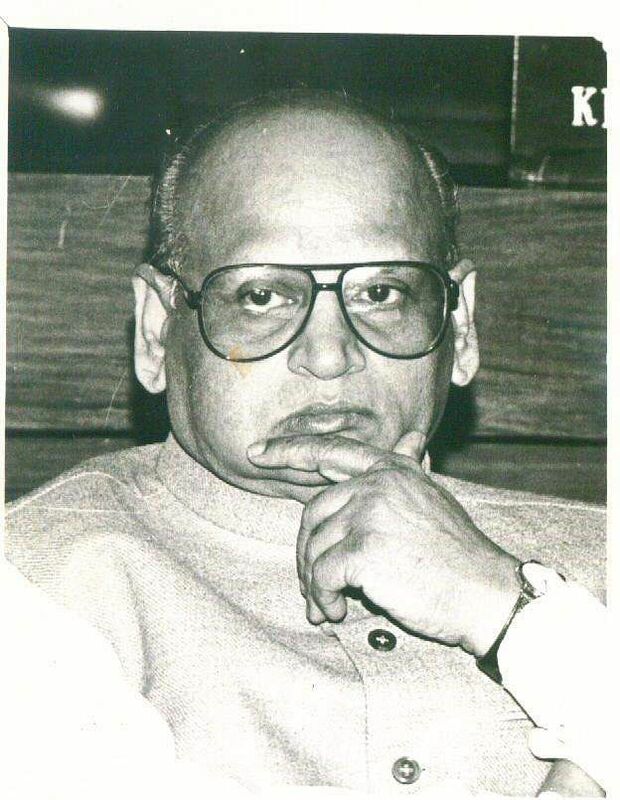 He was re-elected in 1962 to the Maharashtra Vidhan Sabha, hardly a year before his demise. Fondly known as 'Anna' and 'Arignar Anna,' Annadurai, served as Chief Minister for two years - from 1967 to 1969. 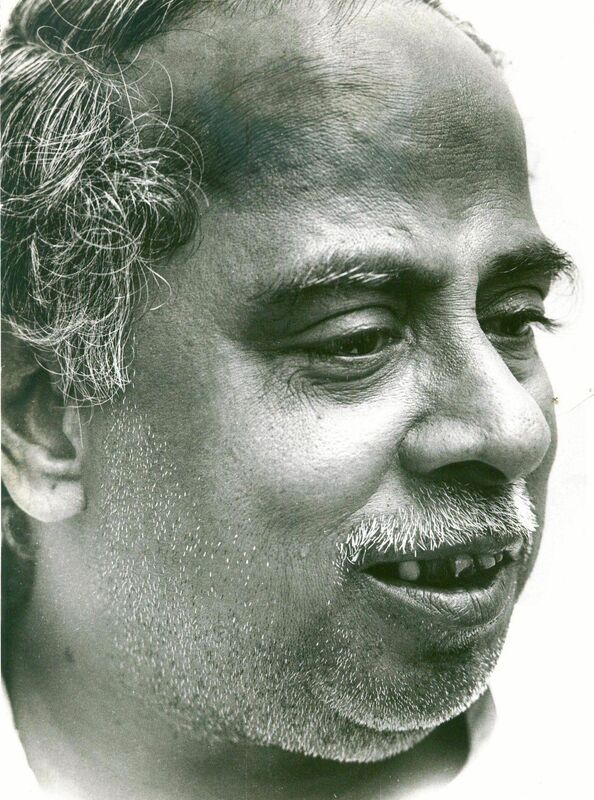 He was an acclaimed Tamil writer and was famous for his oratorical and leadership skills. He was a political journalist, prior to his political career. His government was the first in the country to be from a non-Congress party with full majority, and that meant a huge deal for his supporters. Unfortunately, he had a habit of chewing tobacco which led to cancer and Annadurai ultimately succumbed to the disease. Bandodkar was the first Chief Minister of Goa, following the departure of the Portuguese. Unlike most candidates, he was a wealthy mine owner, and he sought to merge the territory with the state of Maharashtra. He swept the polls in 1963, 1967 and in 1972 and remained in power until his death in 1973. He died at the age of 62 and was succeeded by his daughter Shashikala Kakokdar. A Congress leader, Khan was elected to the state assembly from Jodhpur. He served as Chief Minister of the state for two years - from 9th July 1971 to 11th October 1973. He was a greatly loved leader and the cricket stadium in Jodhpur, Rajasthan has been named after him. 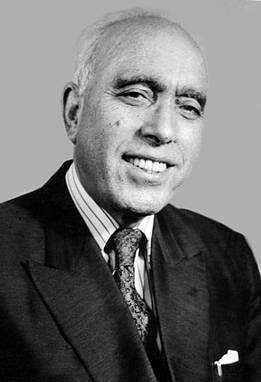 Abdullah has played a pivotal role in the politics of the Valley. Known as 'Sher-e-Kashmir', he served thrice as the head of the government there. He belonged to the National Conference party which had won an overwhelming majority in the elections of 1974 and got re-elected as Chief Minister. He remained as Chief Minister till his death in 1982. After his death, his eldest son Dr. Farooq Abdullah was elected as the Chief Minister of the State. MG Ramachandran was an actor before he enetered politics and served as Chief Minister for ten years in Tamil Nadu. He is an iconic person and is revered even today across the State. He was a part of the Congress party since he was influenced by Gandhian ideologies. 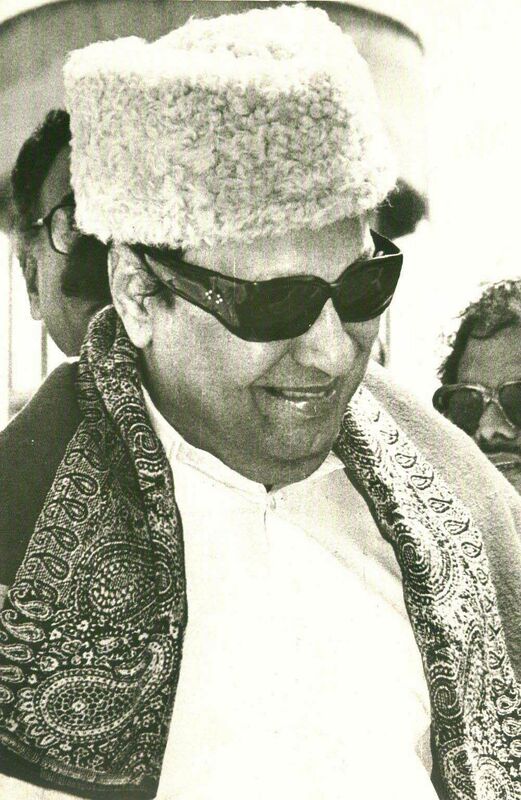 He was sworn in as chief minister of Tamil Nadu for the third consecutive term on 10 February 1985. The next 2 years and 10 months were spent in frequent trips to the United States for treatment. After his death, there were widespread riots across the State. The situation got so bad that the police were issued shoot-at-sight orders. Besides the rioting, several people committed suicide and others had their heads tonsured out of grief. A state of unrest followed for almost a month after his death. Chimanbhai Patel was a minister in the Cabinet of Ghanshyam Oza and on 17th July 1973, he had toppled the Ghanshyam Oza government and became the Chief Minister. He served in that office till 9th February 1974. However, Chimanbhai Patel was later forced out of office by the 'Nav Nirman' movement on charges of corruption, following which, he helped in the formation of Janata Morcha. He was re-elected as the Chief Minister in 1990 under the Janata Dal-BJP coalition government. He is often referred to as the architect of modern Gujarat. He is also responsible for the Narmada dam project. Also, he was the first Chief Minister in India to pass a bill for banning cow slaughter and sale of all types of meat on Hindu and Jain festivals. 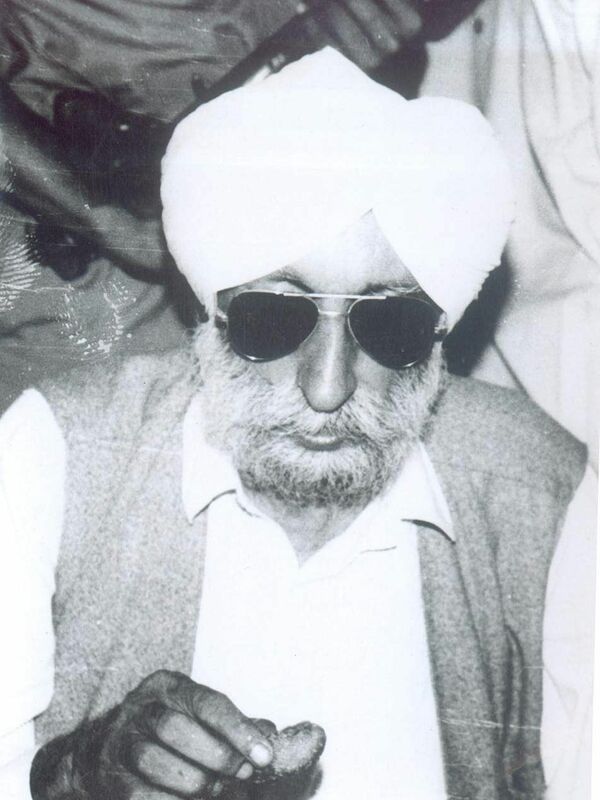 Beant Singh served as Chief Minister of Punjab for two years - from 1993 to 1995. However, unfortunately for Singh, his tenure witnessed parts of the Punjab insurgency. Under him, the Punjab Police crushed the pro-Khalistan militants forcefully, which led to strong comdemnation of their practices and created several human rights violations. An estimated number of over 25,000 people were abducted and killed under impressions of fake encounters which, according to certain conspiracy theories, was to 'please' the government in Delhi. Ultimately, Singh was assassinated in a car bomb wherein a member of the Babbar Khalsa International acted as the suicide bomber. 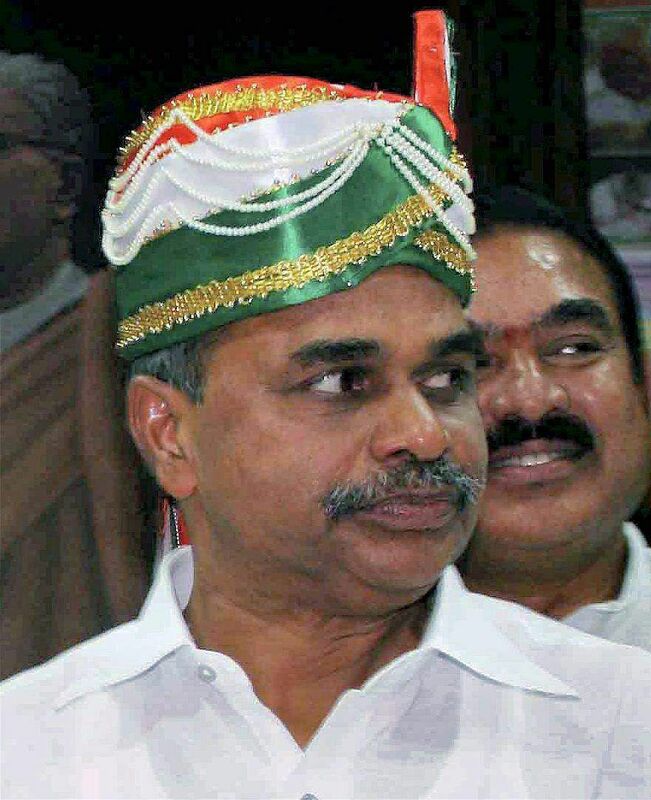 YSR was a two-time elected Chief Minister of Andhra Pradesh, serving from 2004 to 2009. A man known for quirkiness, in 2003 he undertook a three-month-long paadayaatra of more than 1,475 km during the hot summer, across several districts in Andhra Pradesh as a part of his election campaign. He led his party to a massive victory in the following general and assembly elections held in 2004, and did the same in 2009 as well. In a tragic turn of events, a helicopter carrying Reddy went missing in the Nallamala Forest area, and the next morning, it was reported that the wreckage had been found on top of Rudrakonda Hill, and was pronounced death. Chaos ensued later, and around 100 people reportedly committed suicide upon hearing about his demise. Dorjee Khandu worked in the Indian Army Intelligence Corps for more than seven years. He also received a gold medal for his meticulous service rendered during the Bangladesh War. On 9th April 2007, he became the Chief Minister of the state, and was re-elected again in 2009. 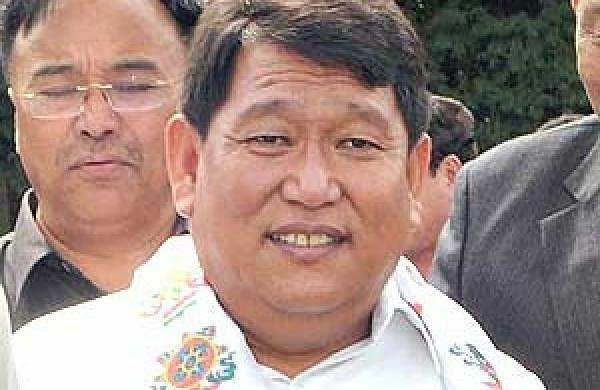 He was known for his philanthropic heart and social work across Arunachal Pradesh. Similar to YSR, on 30th April 2011, the helicopter carrying Khandu and four other people on a trip from Tawang to Itanagar disappeared. Five days later, remains of the crashed helicopter were found by a group of tribals, following which, the then Home Minister P. Chidambaram confirmed his death. 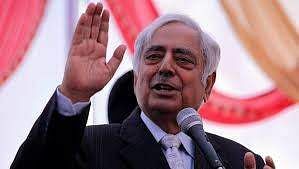 Mufti Mohammed Sayeed was a two-time chief minister of Jammu and Kashmir. He served his first term in coalition with Congress during 2002-2005. His second tenure was in 2015-2016 when he formed the government in coalition with BJP. 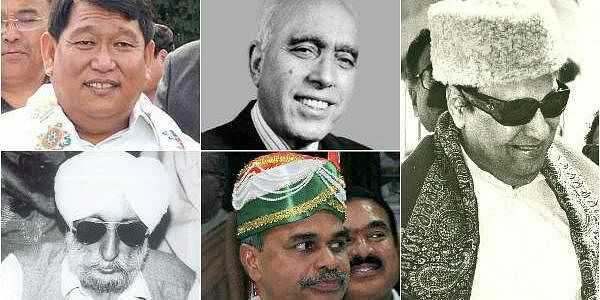 Mufti Sayeed was initially a Congressman but later joined VP Singh's Jan Morcha and served as Union Home minister for one year from 1989-1990. He then rejoined Congress before finally founding his own party, Jammu and Kashmir Peoples Democratic Party, with daughter Mehbooba Mufti. Mufti Sayeed was admitted to the AIIMS hospital on 24 December 2015 after he complained of neck pain and fever. His condition gradually deteriorated and Mufti Mohammed Sayeed finally passed away on 7 January, 2016 due to multiple-organ failure.